Here’s something that will surely tug at your heartstrings: You’ve already gone way past your childhood and are now a full-pledged young professional with wonderful children. Looking back on your glory days as a kid, there are surely a few good things you’d like to rekindle. Whatever happened to that television show you grew up watching? I bet you would usually stay up late just to catch every single episode of it. How about those mind-boggling board games that completely stretched your thinking capacity to its limit? You can disagree with me on this, but ladies and gents, nothing compares to the joy playing on your favourite trampoline gave you. Ahhh….feels!! If you enjoyed jumping up and down your trampoline, then you might want to relive those nostalgia-inducing childhood memories with your kids. Now it’s time to bring out your trampoline set, which, I guess, has already gathered dust, filth, and any other awful stuff you can probably think of. 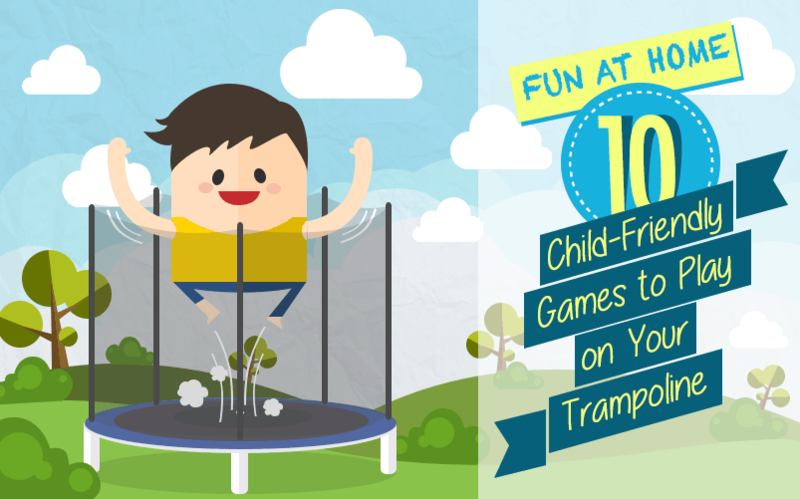 Keep scrolling down for the list of the best child-friendly trampoline games and activities you and your kids will surely enjoy! This game provides equal parts enjoyment and knowledge. If you think your kids learn better when they’re outside rather than spending the whole day indoors, then this is the right game for them! 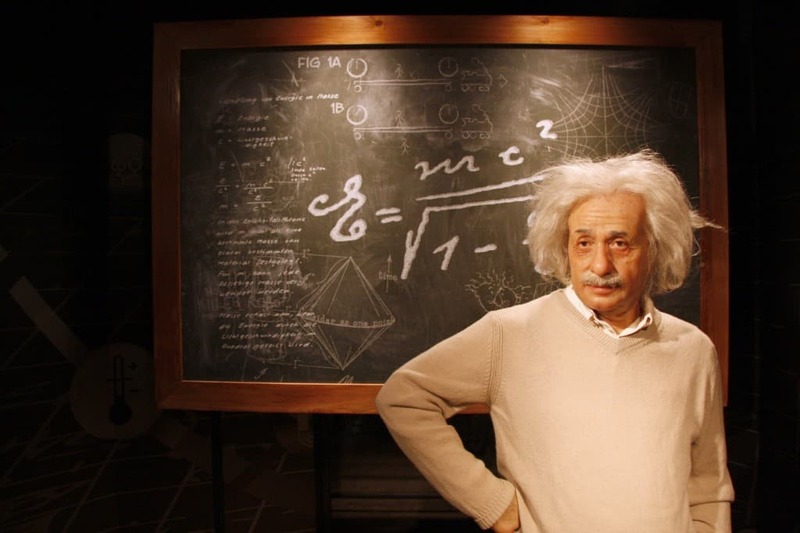 Using a chalk, write on the trampoline the possible answers to your questions. The first one to jump on the correct answer wins. Hitting two birds, isn’t it? Still on fun-filled educational games; have your kids enjoy playing whilst teaching them basic things such as the alphabets. 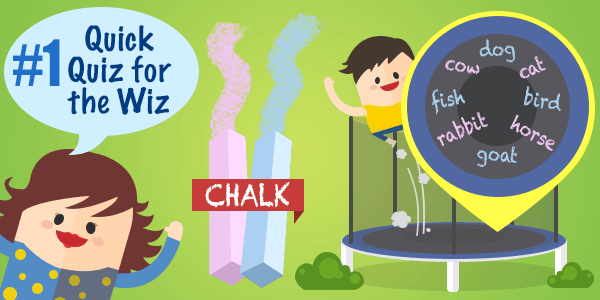 All you need to do is write the letters on the surface of the trampoline using a chalk. 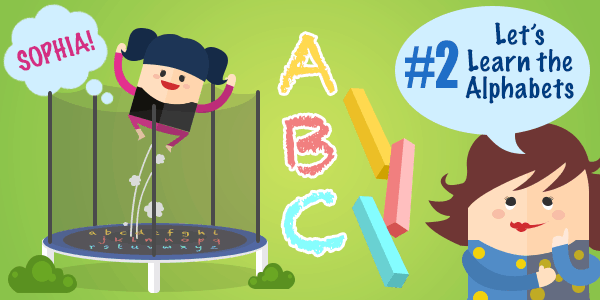 Begin by randomly calling out alphabets and having your kids jump on the letters. Not only does this activity provide a fun activity for your kids, it also activates their basic thinking skills. Top Tip: You can also ask your kids to spell their name by jumping on the letters. Cool beans! Gather up your kids and pick one person to act as the “Dead Man”. The “Dead Man” needs to sit in the middle of the trampoline, eyes closed. The game starts after counting to ten and when somebody shouts “Dead man rise”. By this time, the man in the middle should start wandering around the trampoline either by crawling or rolling, with their eyes still closed. The goal of the dead man is to be able to touch someone to make them the new dead man. Hint: The players are not allowed to jump over the dead man, else, they’d have to play as the dead man and the game starts anew. Easy-peasy! To make sure that no one gets hurt, ensure that you have a considerably big trampoline set with proper enclosure. 4. Dance till you drop! What you need is a working stereo and you’re all set! 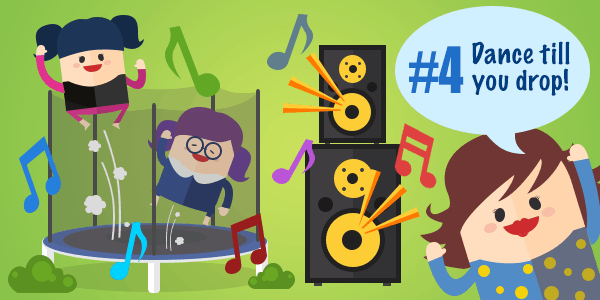 Play your kids’ favourite songs and dance like crazy! One of your kids will act as the leader. The other players need to mimic whatever the leader does whilst up in the air. The ones who fail to copy the movements whilst jumping and bouncing altogether are out. Better luck next time! This game will use 1-5 soft balls. 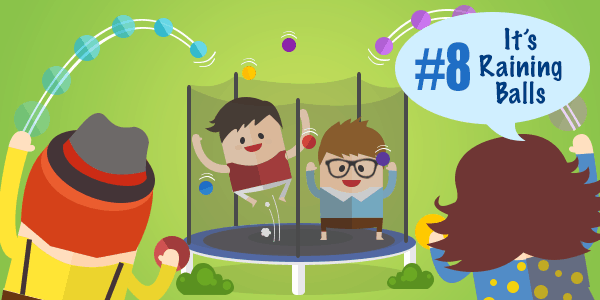 Whilst simultaneously jumping up and down, the participants need to avoid any of the balls that are placed on the surface of the trampoline. Otherwise, they’d be out of the game. 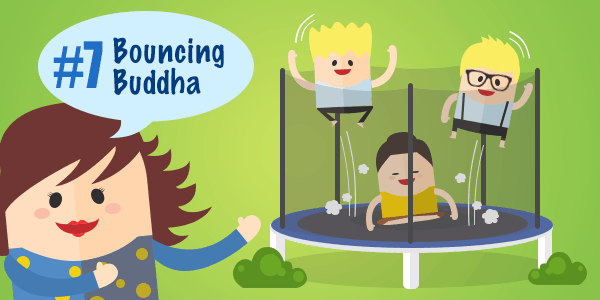 The person chosen to play as the Buddha is right in the middle of the trampoline and sits as if he is meditating (legs are crossed and arms folded). The goal of the game is for the Buddha to fall over whilst the rest of the players jump up and down. Have everyone in the middle of the trampoline. Pick out any soft ball and have someone throw the ball up in the air. The goal is for the players to avoid the ball from hitting them. Top Tip:To put a little something something on the game, you can have extra balls to be thrown. This rehashed version of your favourite outdoor game will surely be enjoyed by your kids. 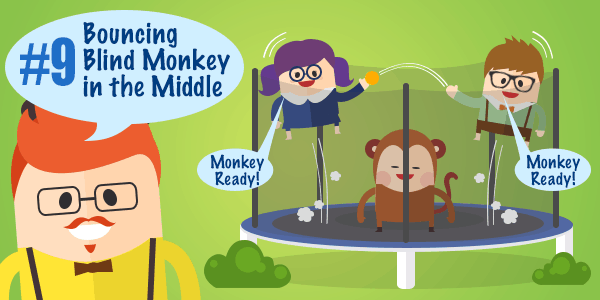 The rules are simple: the “Monkey” stands in the middle with their eyes closed, whilst two other players are in the opposite ends. The two players shout “Monkey ready” and pass a soft ball to each other with the goal of preventing the Monkey in the Middle from catching the ball. They do this whilst all of them are bouncing on the trampoline. If the monkey catches the ball, then the players switch places—-a new Monkey is born! One player sits in the middle with his eyes closed. Everyone else is spread out in the sides of the trampoline. Each one of the players bounces towards the person in the middle and pats his back. The person in the middle needs to guess who the person is. If he does so, then the players switch places. Whilst your goal is to spend quality time with your kids, it is imperative to always consider their safety when playing the games. For all of the games, a trampoline enclosure is highly needed. 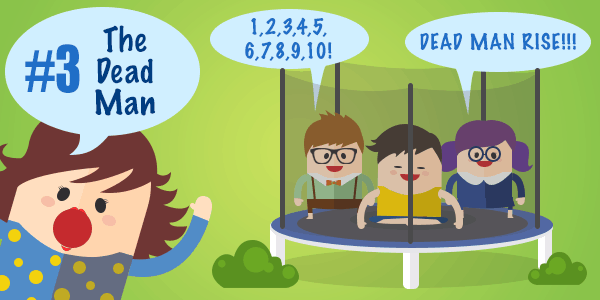 For games with one or more participants, it is advisable to have a spacious trampoline set. Also ensure that the games are all supervised by an adult. 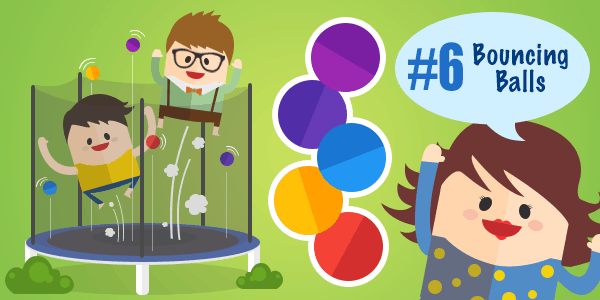 Do not proceed with playing the game if it contradicts any rules or restrictions indicated in the user guide the trampoline set came with. 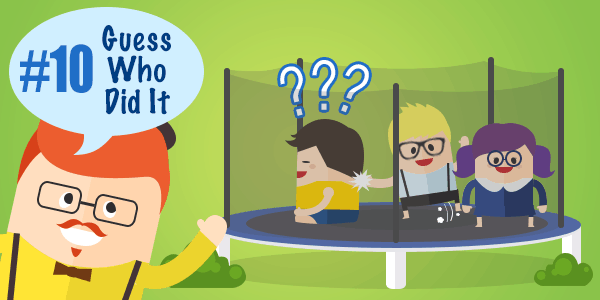 Before you starting playing, make sure that the trampoline and the enclosure are in good condition. 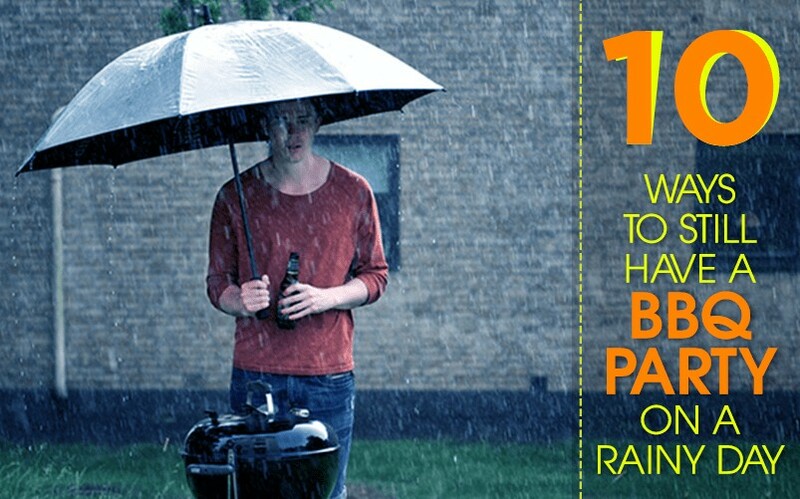 Top Tip: You also need to have a first-aid kit at the ready just to make sure everything is covered. How do you cap off the activity? Just like any other games you once played or participated in back in the day, it always gets more fun when you get to keep a small token. 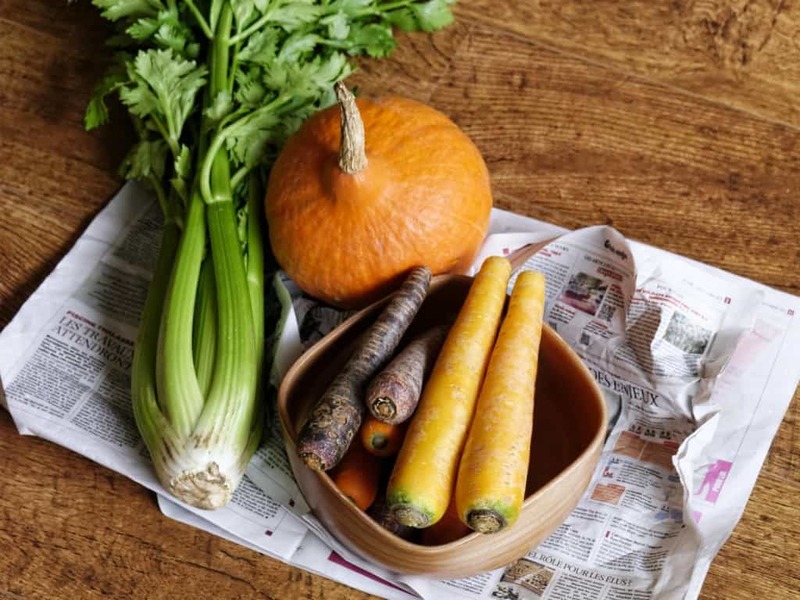 And since your kids have been very participative, then you might want to treat them out to a good dinner, or perhaps, you can prepare a sumptuous meal for them at home. Cool idea: After playing all day, you can turn the trampoline into a nice outdoor theatre set by setting up a working projector or a laptop with a wide screen. 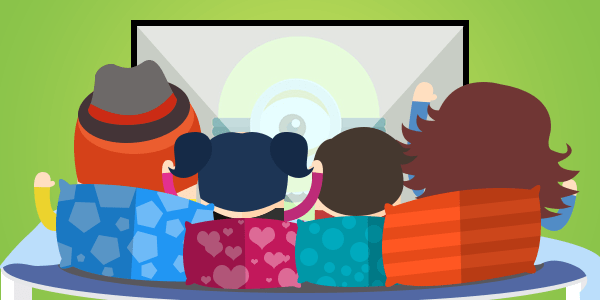 Bring snacks, plenty of blankets and pillows (ahhh….pillow forts!!!) and play your all-time favourite movies. 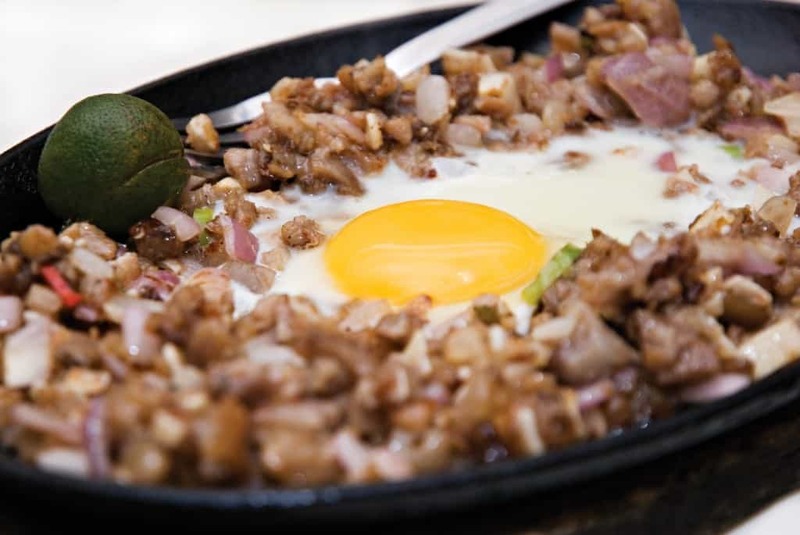 More than that, you can also list down the key takeaways after playing the games. 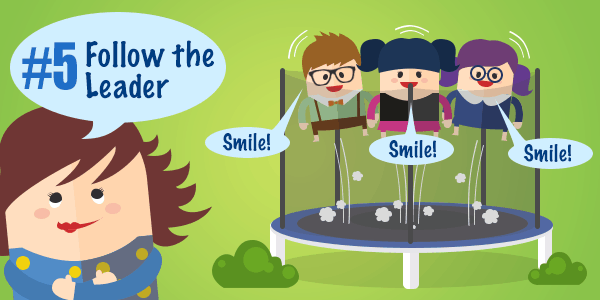 You and your kids have surely learned a thing or two from playing the fun-filled trampoline activities!